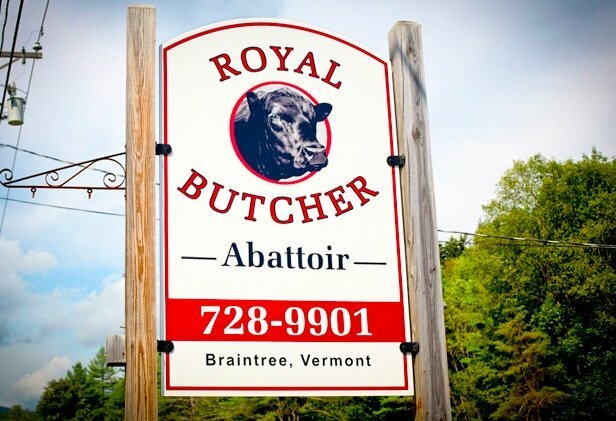 Royal Larocque started The Royal Butcher in 2003 when he purchased the general store, redemption center and meat processing business located in Braintree. 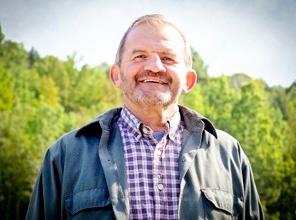 Royal, a beef producer himself, has always had a keen interest in small farms and local food. 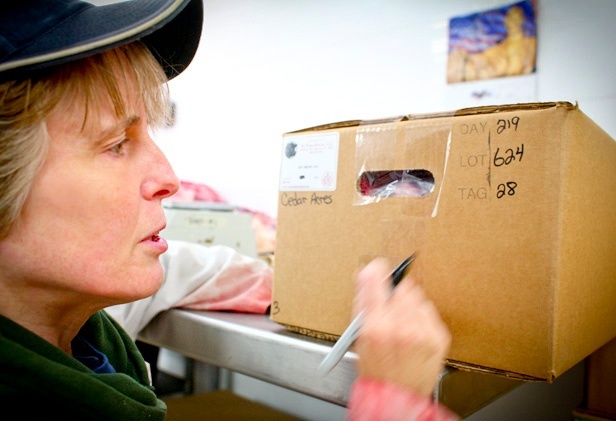 A federally-inspected and humane-certified slaughter and processing facility, The Royal Butcher originally served small farmers, but over the years, has expanded their customer base to also include larger commercial farms. Royal has a dedicated staff of eleven employees, who understand the company’s mission to provide excellent service and quality products to their customers. 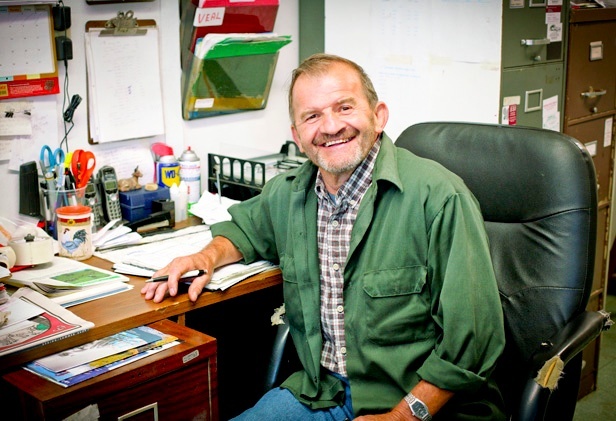 In May, 2011, Royal made the decision to close the store and redemption center, and invest in the meat processing equipment and building renovations required to support a new small animal (sheep, goats and hogs) processing facility. 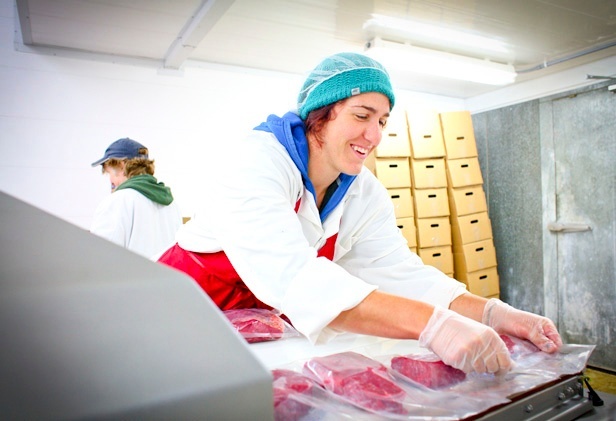 The new facility will be part of and adjacent to the existing Royal Butcher processing plant. 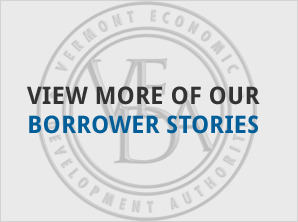 Total cost for the redesign and expansion project, including equipment, was financed through a combination of owner equity, a Vermont Agricultural Credit Corporation (VACC) loan, and a grant through the Vermont Agency of Agriculture.